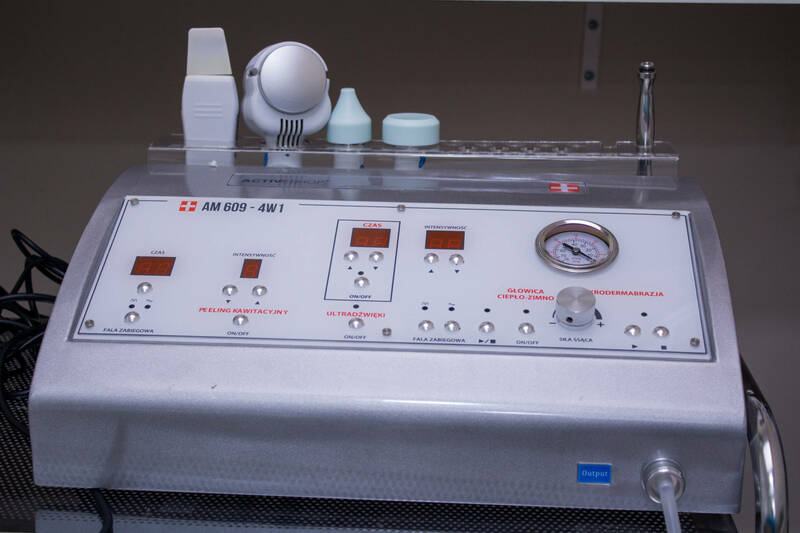 Microdermabrasion is a non-surgical procedure that helps to remove the surface layer of the skin, consisting of dead cells. In fact, this is a mechanical skin peeling with the help of abrasives. 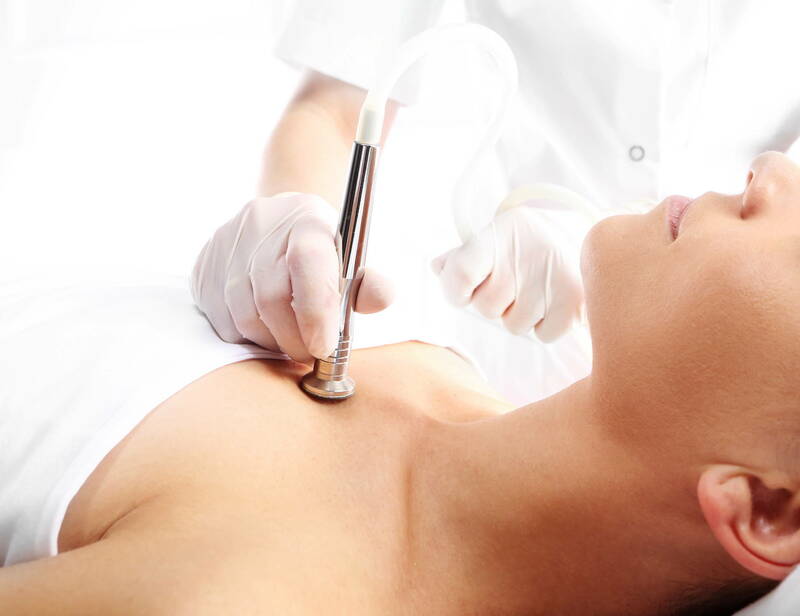 In our salon, there the procedure is carried out with the aid of a special apparatus, from the tip of which, under pressure, a jet of air is emitted, containing crystals of abrasive. 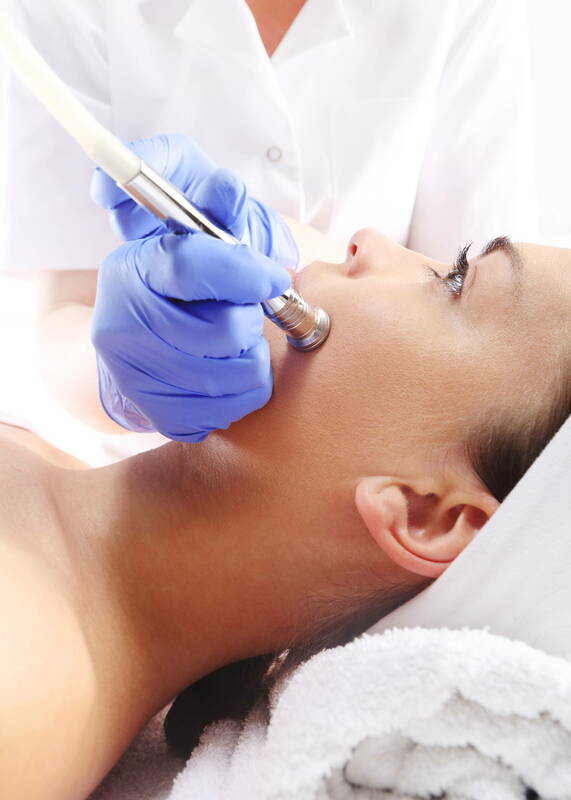 In the process of diamond microdermabrasion, a mechanically delicate removal of the cornified epithelium occurs and simultaneous stimulation and renewal of the deep layers and dermis. 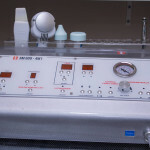 Important: since the human skin is restored in about 30-day intervals, it should be understood that the improvement of the skin after professional microdermabrasion in the salon will be temporary. To save the result, you must repeat the procedure every 2-4 weeks. Maximum sterility and hygiene of the procedure. Does not require the use of chemicals. It not only cleanses but also stimulates the process of skin regeneration, slowing down aging.